Mr. Palu’s 12-year study of hard mining communities in Canada’s North was selected for the Critical Mass Book award in 2006, and subsequently resulted in the book Cage Call: Life and Death in the Hard Rock Mining Belt. Other accolades include a Pulitzer Center on Crisis Reporting Grant and a 2011-12 Bernard L. Schwartz Fellowship from the New America Foundation to document the effects of organized crime and drugs in Mexico. He is best known for his five-year coverage of the war in Kandahar, Afghanistan, resulting in his award-winning film Kandahar Journals. Mr. Palu is well known for his long-term projects. His work has been exhibited at numerous museums, including the Baltimore Museum of Art, National Gallery of Canada, and Smithsonian National Portrait Gallery. His work is held in numerous collections including the Harry Ransom Center, National Gallery of Art in Washington D.C., Library and Archives of Canada, Museum of Fine Arts Houston, Australian War Memorial and Museum of Fine Arts Boston. 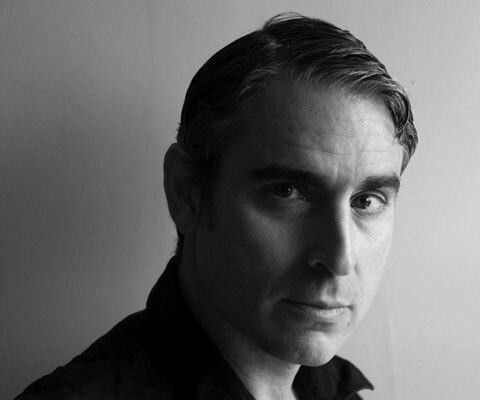 His work has been featured in TIME Magazine, The New York Times, CBC, NPR, PBS and BBC. 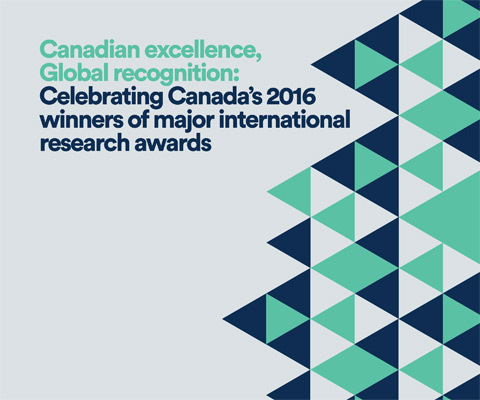 *Louie Palu is one of 12 Canadian winners of major international research awards in 2016 featured in the publication Canadian excellence, Global recognition: Celebrating recent Canadian winners of major international research awards.